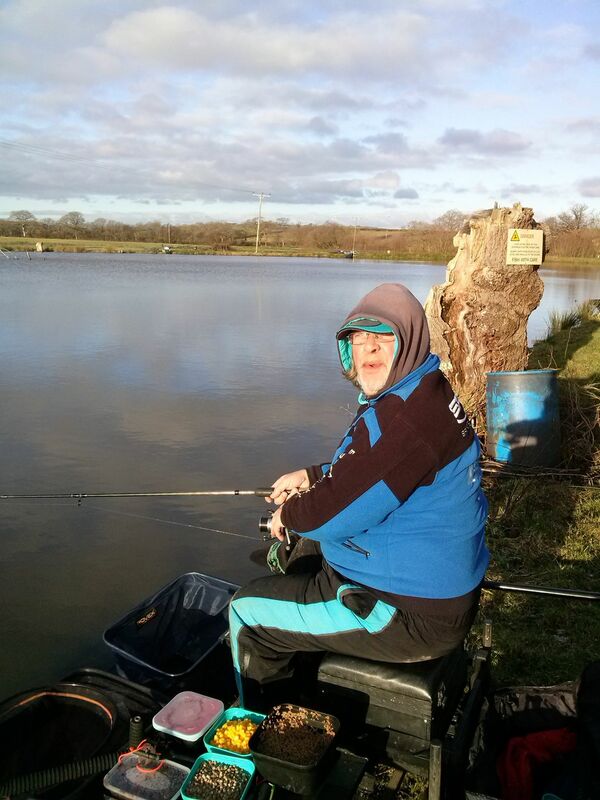 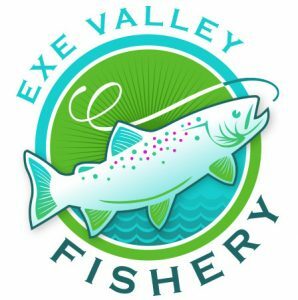 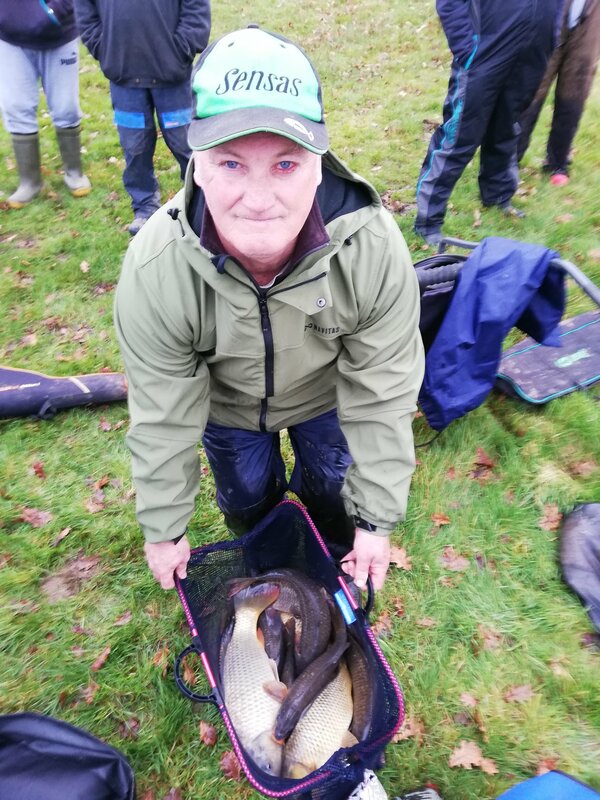 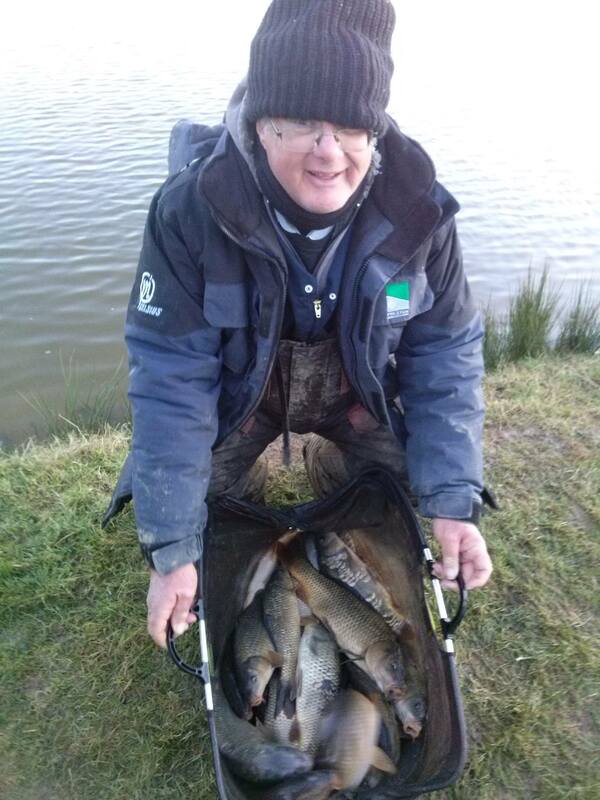 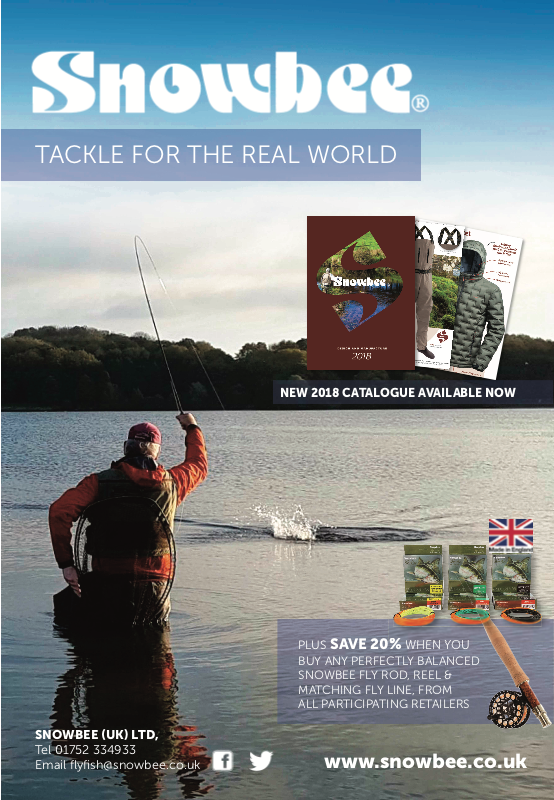 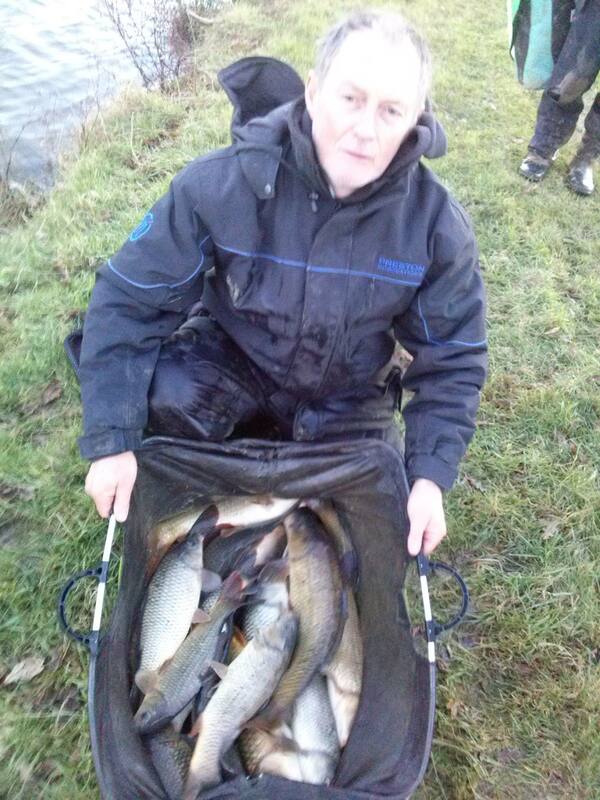 Our first match of 2019 was fished in relatively mild ,still conditions on the prolific Lake View fishery , expectations, amongst the 21 anglers was not high after some indifferent results of late, but several reasonable catches were recorded. 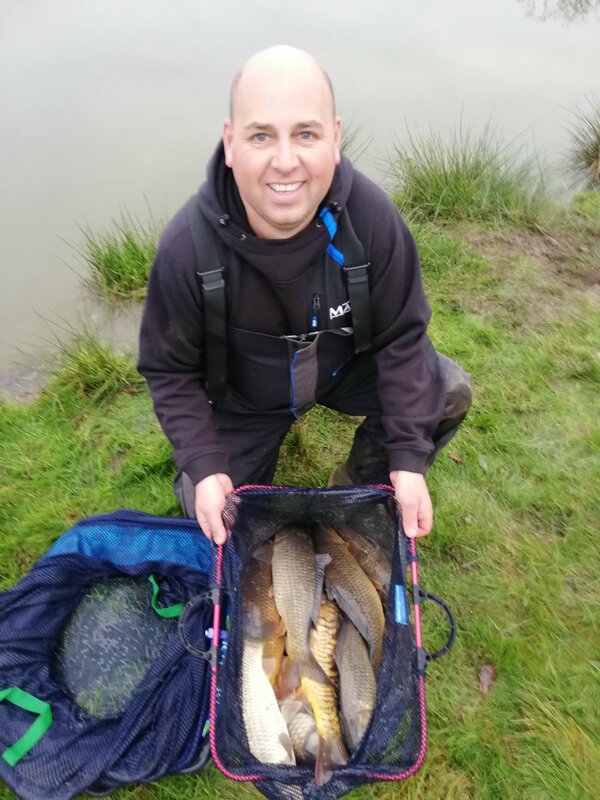 Top of the pile was Chris Morris who drew peg 1 on the first point, his 50lb catch of 25 carp was made on maggot over groundbait on a long pole. 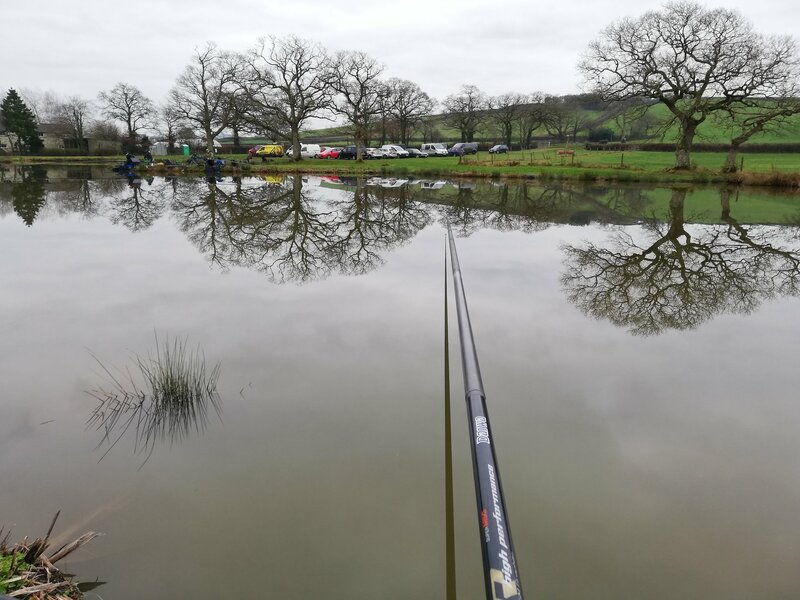 Neilsen Jeffery ran a close second of the next peg on pole and feeder tactics, Third place went to Paul Morris on the outlet pipe swim, Stuartshelley Burridge fished a tidy match alternating pole and tip off the point on peg 20 for 4th place. 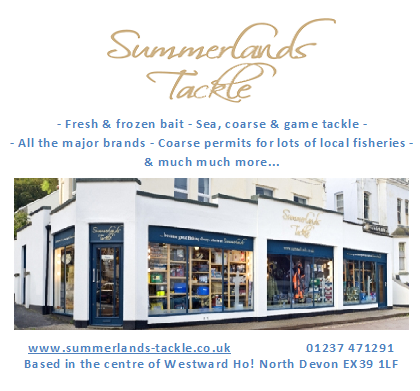 North Devon Match Group Winter League No.4 Morchard Rd. 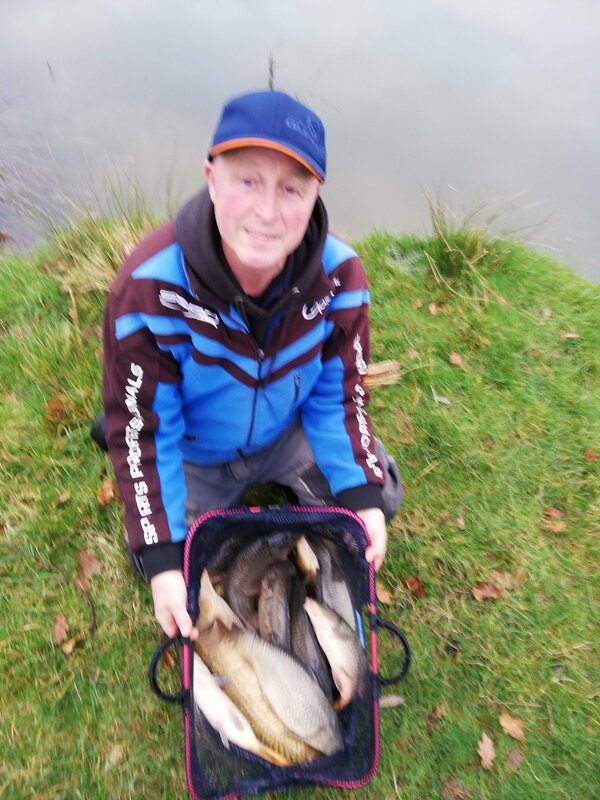 Today’s conditions were very challenging, with bitter cold easterly wind making presentation difficult for the 16 competitors . 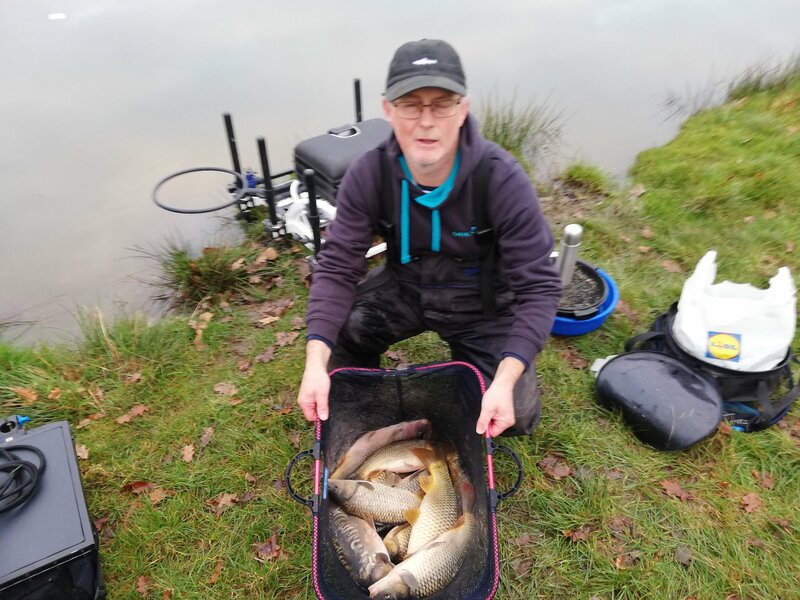 Neilsen’s catch of 40 carp was taken on peg17 with double red maggot on the pole over groundbait, Christopher used similar tactics for second spot, Michael’s catch of 29 carp came from peg 5 also on the pole with maggot . 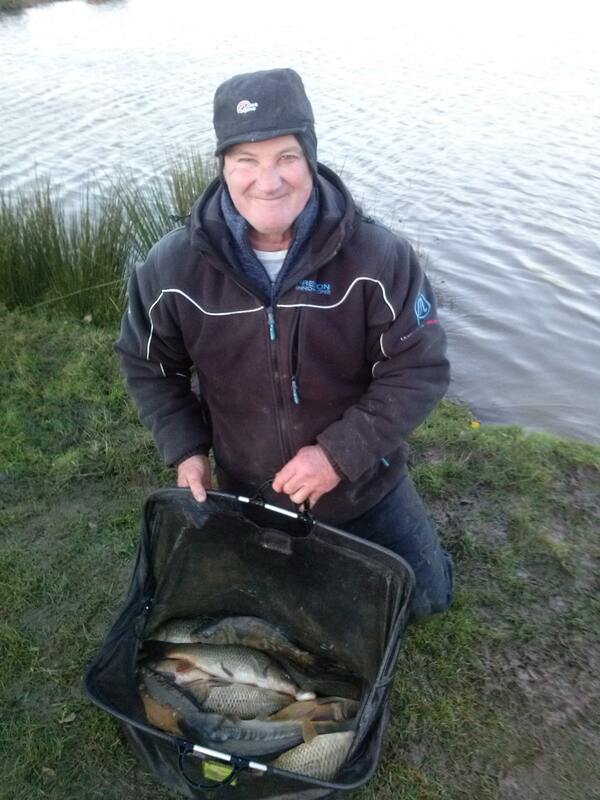 Martin Turner gives thanks to all for supporting the club and welcomes the new members .